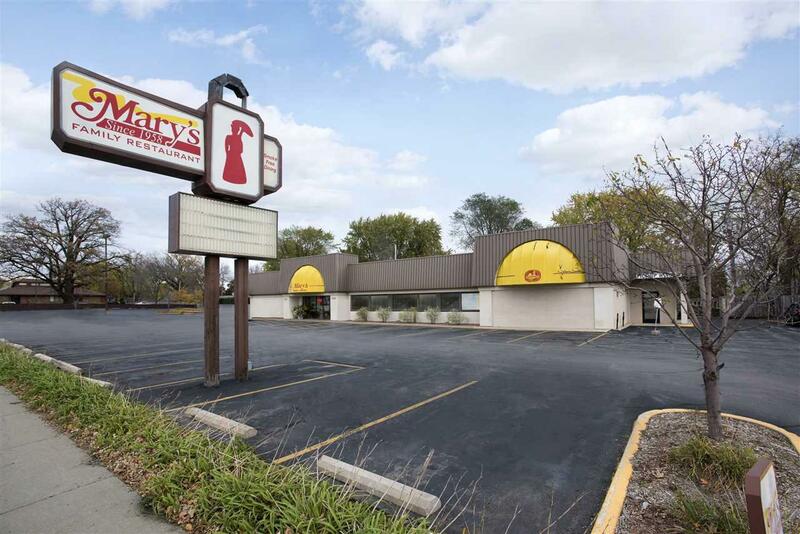 Just south of OO/Richmond St. roundabout with daily traffic counts of 20,800+ this 140 seating capacity restaurant is an icon to Appleton. 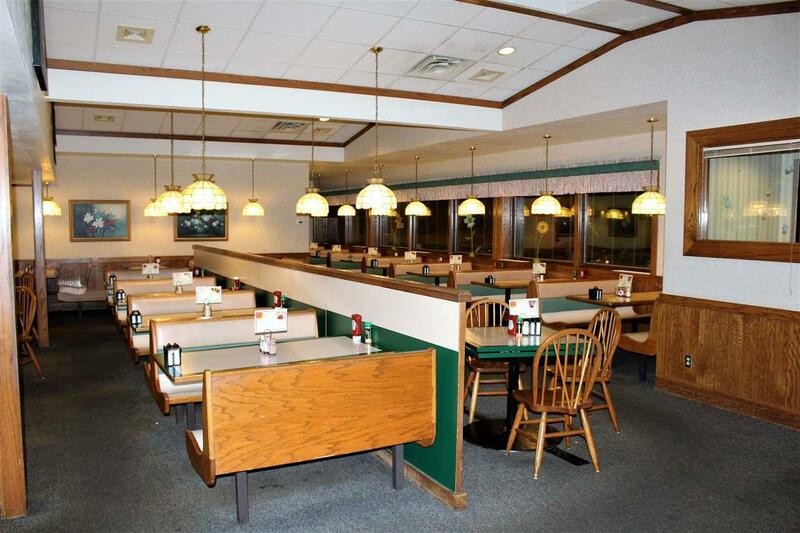 As one of the long-operating casual dining spots in Appleton, WI, Marys Family restaurant has been serving homemade food for over 60 years. 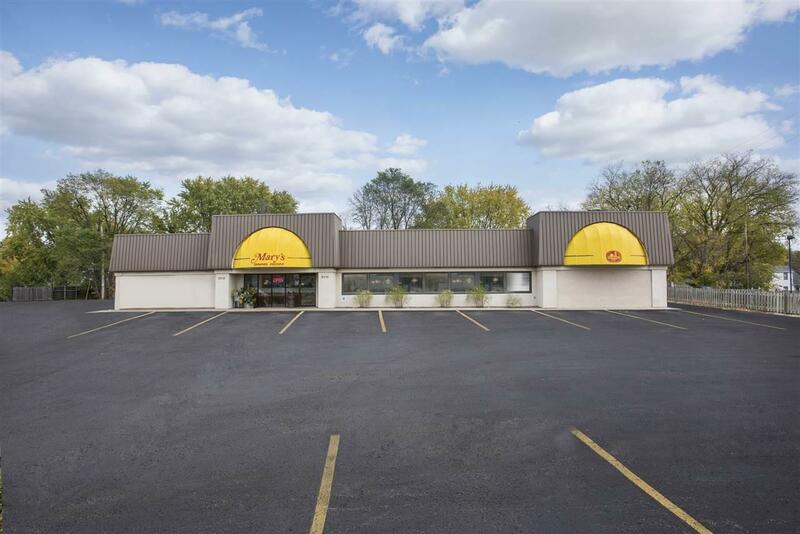 This locally owned restaurant has two convenient locations for breakfast, lunch and dinner dining 7 days a week and also does carry-out and catering. 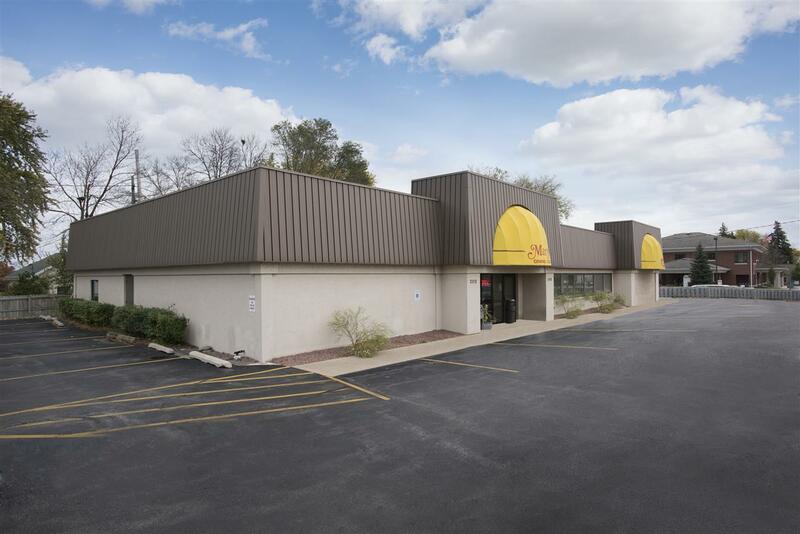 Great opportunity for a turnkey restaurant - full inventory of Furniture, Fixtures and Equipment.